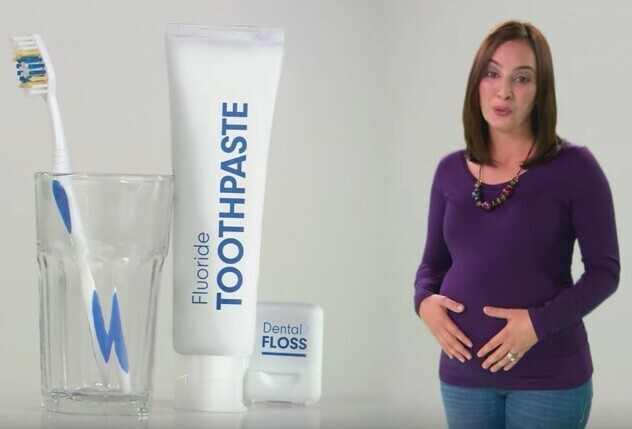 Just as it’s important to go to the doctor when you’re pregnant, it’s also necessary to visit the dentist. 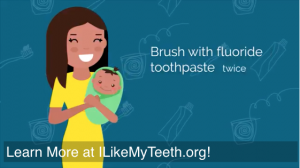 Understanding the changes that go on in your mouth and body matters not only for you, but also for your baby. When you’re breastfeeding, eating healthy foods is more important than ever. 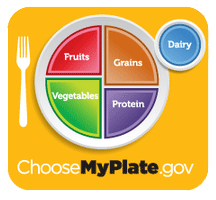 Eating healthy foods is one of the most important things you can do for yourself and your baby. The Office of Women’s Health at the U.S. Department of Health and Human Services has guidelines in English, Spanish, and Mandarin that can help you overcome challenges you might encounter while trying to breastfeed your baby. 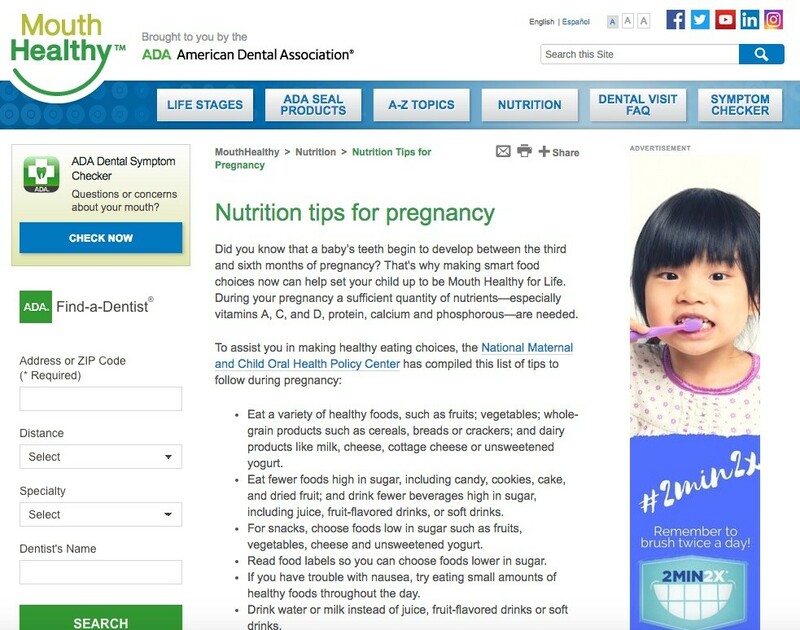 Find answers to questions you might have about your baby’s oral health by visiting the Baby Oral Health Program’s website, which outlines recommendations for how you can properly take care of your child’s teeth as they reach several important developmental milestones. Access to oral and dental health prevention and treatment are essential for the overall health of the pregnant woman and her baby. 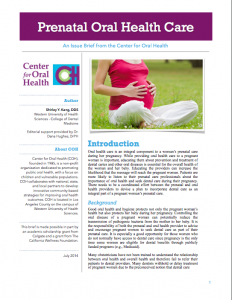 This brief by the Center for Oral Health talks about how it’s important for medical providers to understand the connection between oral health and pregnancy. Are you a pregnant mom that lives in the Los Angeles area? This LA Best Babies Network seeks to improve the health of pregnant women, newborns and families by coordinating the work of dedicated organizations through First 5 LA’s Healthy Births Initiative. Taking care of your health throughout your pregnancy affects how healthy your baby is once they are born. If you are a resident of LA County, the Los Angeles County Department of Public Health has resources that can help you find the help you need to make sure you and your baby stay healthy throughout your pregnancy.